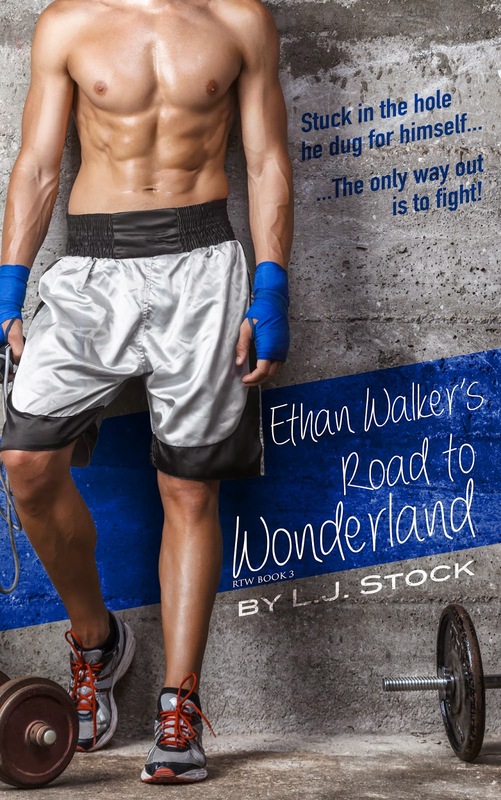 **Book 3 in the Road to Wonderland Series, Ethan Walker can be read in conjunction with Izzy Moffit's Road to Wonderland by Victoria L. James and Paris Hemsworth's Road to Wonderland by Francesca Marlow or standalone. I am sure you have come across authors who instantly become a favorite of yours because of their writing style and how their books make you feel. Then there are those rare times when you find an author who finds the perfect words for your nameless emotions and shows you that you were never alone or crazy for feeling everything is hopeless. They have an ability to take a fictional story and tie it to your life into reality, in hopes that you will soon feel and give acceptance in the world. That is what L. J. Stock did with this book. She gave every person who has ever lost someone who was their anchor or stumbled in life because of no direction, words to describe how they feel and an insight into why we made those choices. 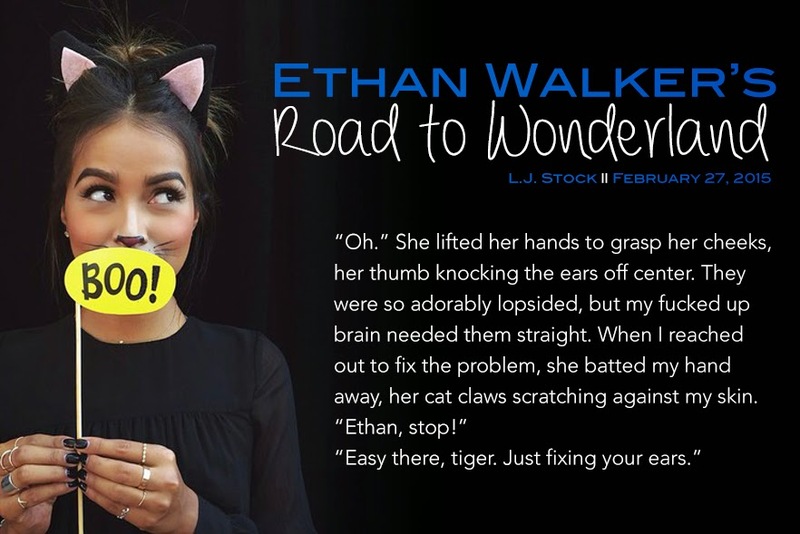 If not for her brilliance in how she introduced the readers to Ethan, the way she showed his downfall step by step and even more showed the motive behind his actions, I am not sure the reader would even care what happened to him. He would have been nothing more than a loser in the eyes of society but the author makes us see more, she makes him human to the readers. She shows us the feeling of loss, not only of love, but his young adult years, his morality and his determination. He lost his direction in life and his respect for people who were supposed to take care of him. One accident didn’t just leave him without the most important person in his world; it took his life from him. 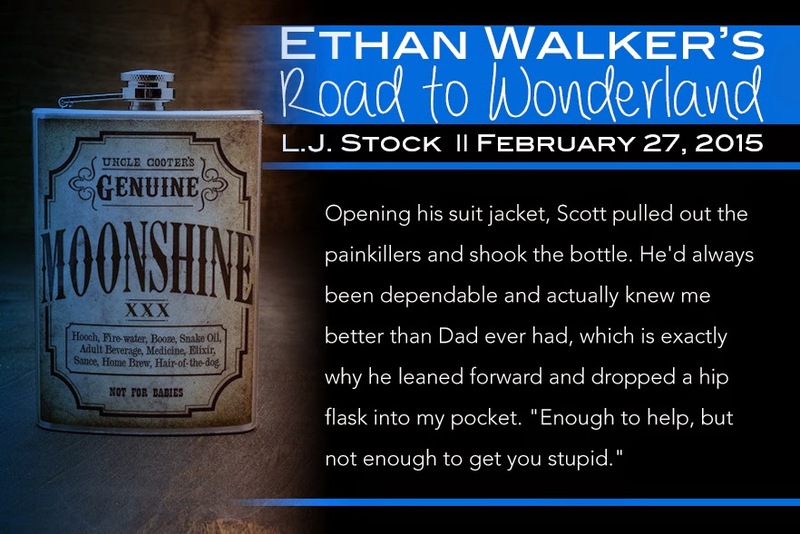 She let us see the Ethan we had fallen in love with in the first two books, struggle in his early life with two parents who loved each other but were a toxic mix. 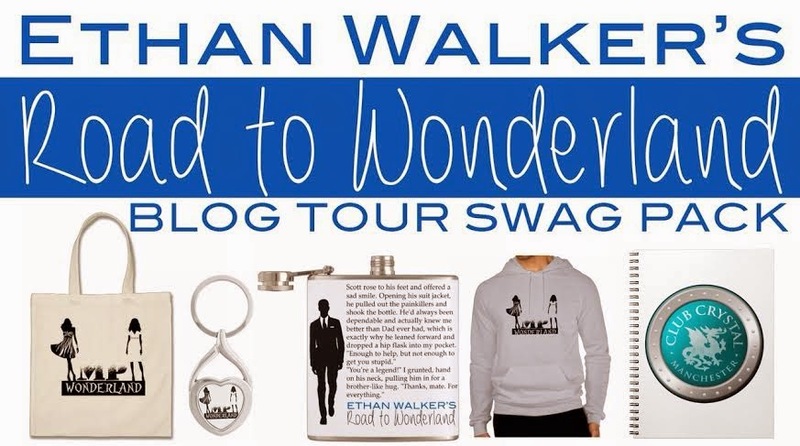 As she wrote in the book, Ethan and his brother were his mother’s world; his mother was his dad’s universe. There was no room in his dad’s life for him and his brother and he knew it, but at what point do you give up the hope that will change? 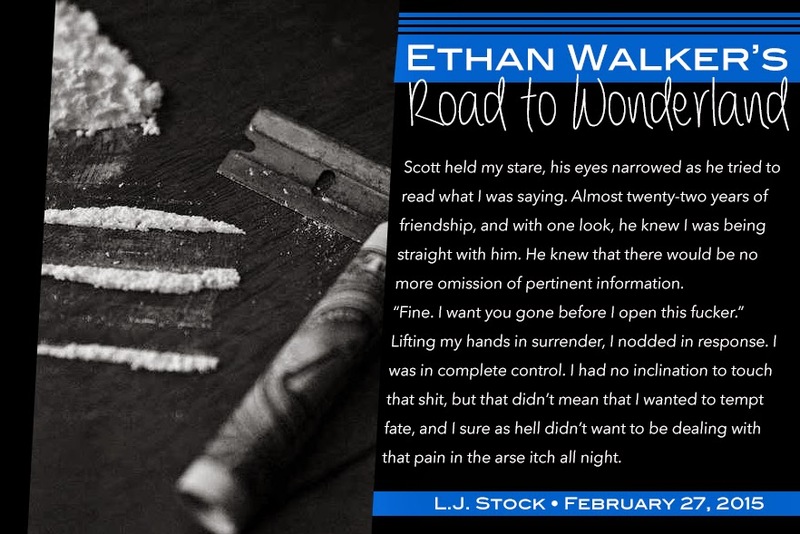 Ethan showed us his struggle to do good, to be the man his mother taught him to be, but life just became to empty and hard. He was a young man forced to grow up in a world of pitfalls and no one to guide him. He finds a girl during a huge dramatic lie; she brings something back to his heart that he had lost a long time ago, but even that doesn’t always go smoothly. He does have people who stand by him and cares, but what happens when that isn’t enough. He was searching for the open door that would lead him to where he was supposed to be and he cheated death often, yet he still kept hoping the next door would be the one. I could go on and on about what happens in this book, but the synopsis tells you the highlights and what to expect perfectly and I don’t want to risk giving any spoilers. 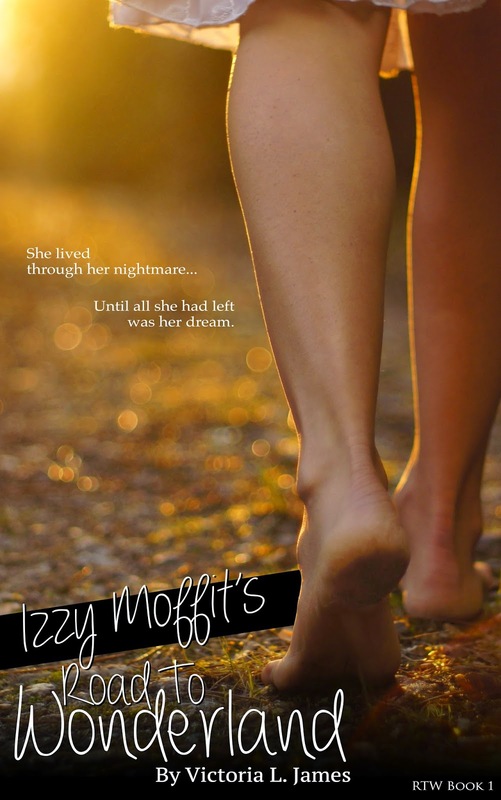 The author had my heart wrapped around her little finger in this one, more so than with Izzy and Paris stories. I loved the girls but I NEEDED to rescue Ethan. I sat amazed at how strong her characters are. She writes about real survivors in realistic terms. If you ever want a series about hope, heartache, loss, devastation and the glorious moment of picking yourself up and starting over again, then you will want to read this series.